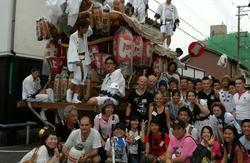 It's a old traditional Japanese house that we remodeled with 150 of our friends for 100days. As soon as you arrive in the house, you will feel like you are home and it's a great atomosphere to meet other travelers. 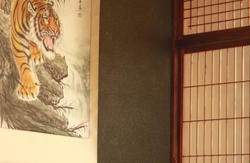 This home stay style guest house will bring you close with the other guests. It's also very convenient to go to Namba, Umeda, Nara, Kyoto, Kobe from here by train. 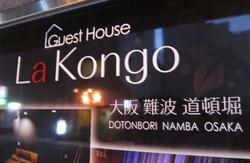 The Peace House provides ideal accommodation by Tennoji (3rd biggest down town in Osaka) for a wide range of travelers. With Japanese home style rooms and friendly staff, we offer convenient, secure services and a homely atmosphere with some of the best prices in the city! The owner is a lady who has lived in other countries and has traveled around the world. You will feel like you are at home. It's more like home stay here! Monthly rate is only 30000yen!! 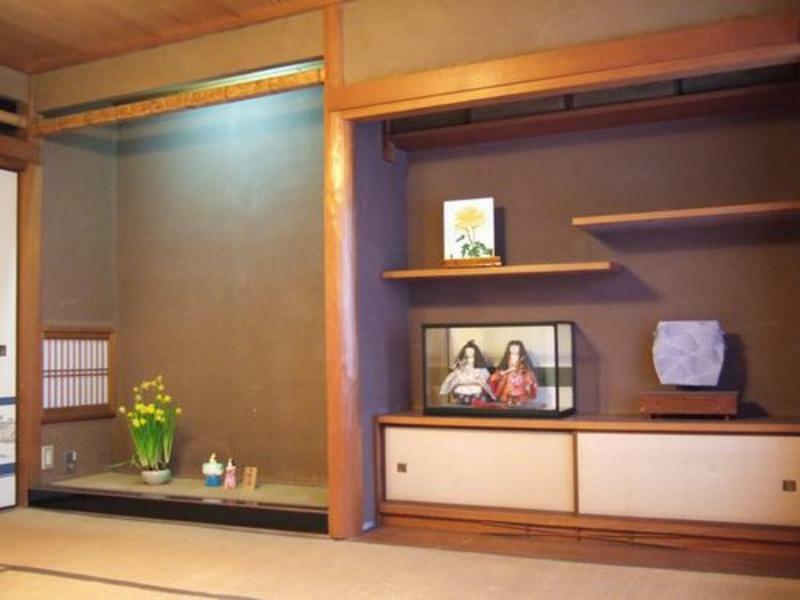 Come and Stay at Peace House Showa! You can leave you luggage before the chek-in time here or at Coco Room Cafe. Please email us and let us know in advance if you are coming earlier. -We charge 50% of the room fare if you inform us the cancellation 5 days prior to the accomodation day. -We charge 100% if it is on the accomodation day. From JR Tennoji Station come out from Central Entrance and turn left. Go straight and then you'll pass a big hospital called Ichi Ritsu Fuzoko Hopital' (A big building with bus stop in front and Karaoke across the street). Then turn left to the narrow street (down hill) when you see a new apartment on the left and yellow sign of 'Times' parking lot on the right (1 street before the traffic light before high way). Then turn right at the corner of the preschool and make a left at the first very small street (in front of the gate of the preschool). Then you will see the guest house on the right.